A luxury hotel built by a Dubia-based businessman has been sealed off by men of the Economic and Financial Crimes Commission. 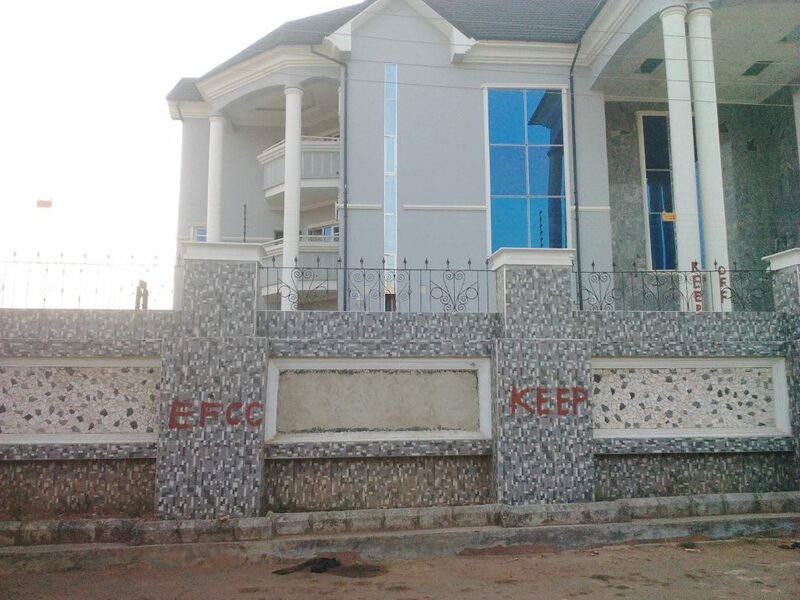 Men of the Economic and Financial Crimes Commission, EFCC have sealed off a multi-billion naira hotel located along Dozie way junction at Ihie Ndume in Umuahia, Abia State.  The property which is under investigation over alleged financial fraud was sealed off on Monday. 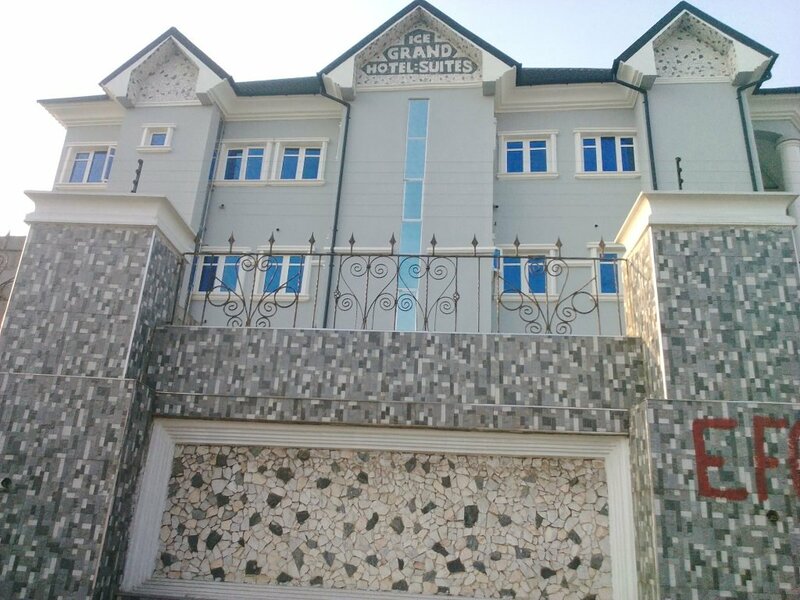 It was gathered that the hotel known as 'Ice Grand Hotels & Suites' is said to be owned by one Kelechi, a Dubai-based businessman. 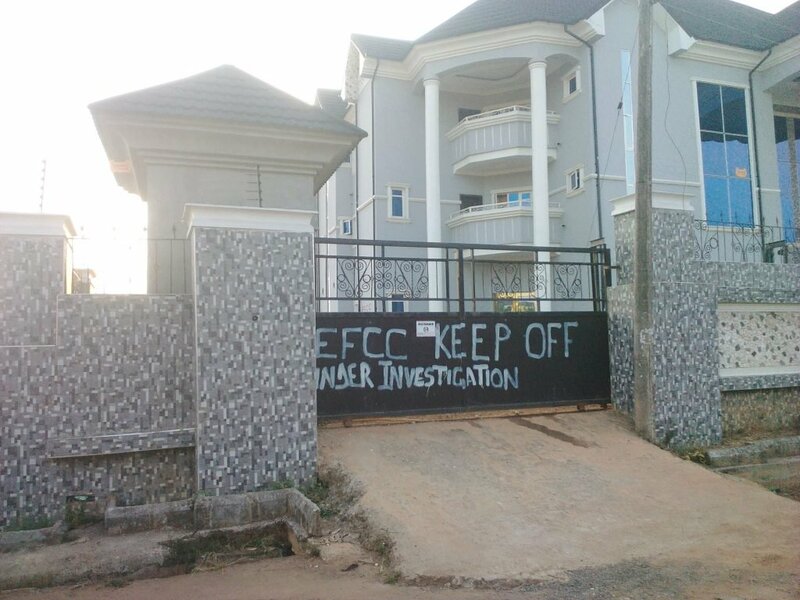 “This is under investigation”, EFCC wrote in an inscription on the fence of the hotel. The commission is yet to issue any official statement with regards to the development.